they’re just for you to keep. and calm you while you sleep. There are kisses for all kinds of things -waking up in the morning, playing games, meeting new people and trying new things. There are also kisses for when things don’t go according to plan and, of course, for the end of the day. 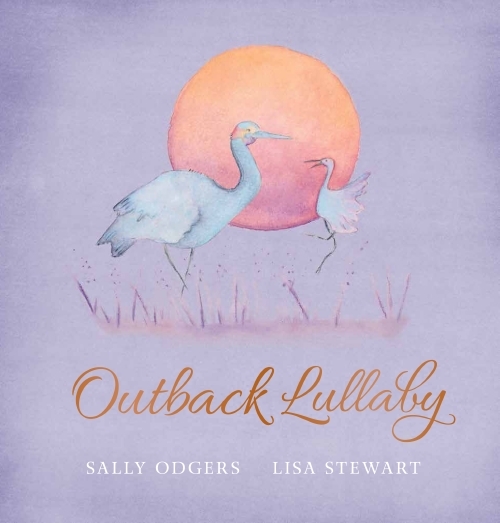 This gentle rhyming picture book celebrates the joy of the bond between mother and child – both when they are alone together and also when the child tries out new things, and takes steps away from Mum. The main pairing, a mother echidna and her baby, are delightfully roly poly and there are also lizards, platypuses and ducks. 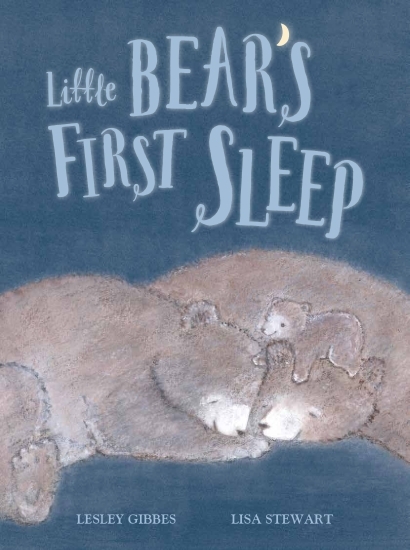 The rhyme scans well and is easy to read, perfect for bed time reading, and the illustrations are similarly gentle, in muted pastels, with lots of pinks, gentle yellow backgrounds and pastel browns. The gum blossoms on the cover are embellished with touches of gold, a pretty touch. Lovely as a gift book, this is a cute offering. This book is avaialble ingood bookstores or online from Fishpond. Buying through this link supports Aussiereviews. Can I cuddle the moon in the sky? Give it a go, but I think it’s too high. Little Owl is looking for someone or something to cuddle – could he cuddle the moon? A star? A butterfly? With each suggestions his mother answers gently, until Little Owl surmises that perhaps the answer is under his nose. 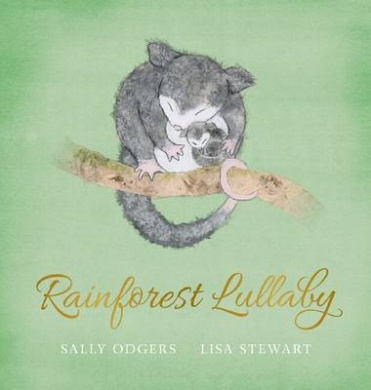 In gentle rhyming text and with adorably soft illustrations, this is a perfect cuddle-time book. Young readers will adore the mixed media illustrations, with intricate and intriguing use of collage bringing to life potentially fearful images of things such as snakes and crocodiles in a way which renders them gorgeous and adults will love the tender feel of both text and illustration, which make it wonderful to read aloud.